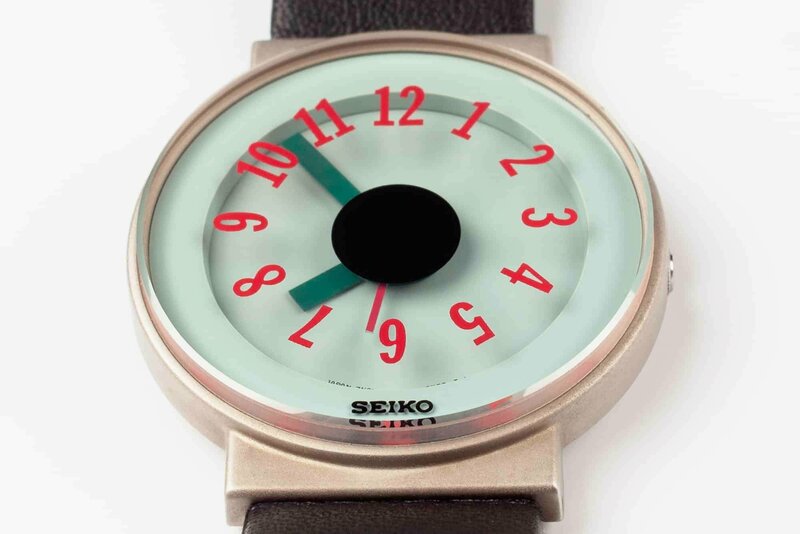 I have never seen or heard of this line of Seiko's before. 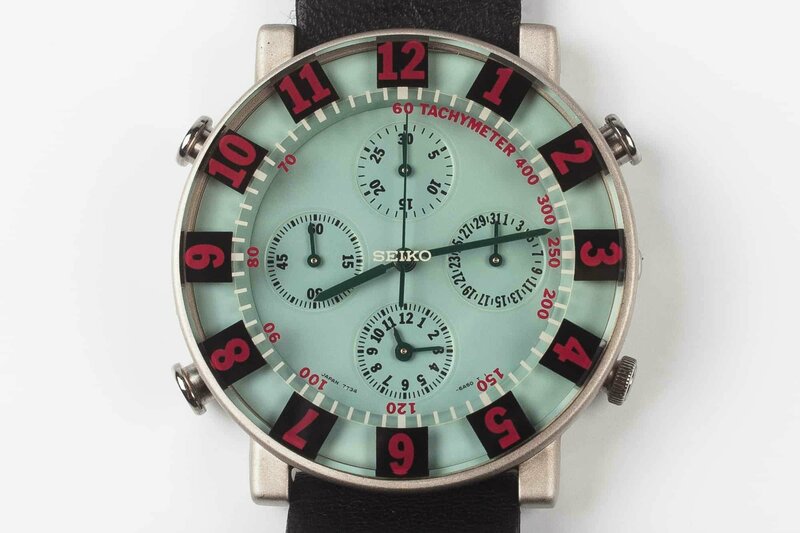 I do like the look of the chronograph the three hander not so much. It makes me wonder how many different models Seiko have actually made and if you factor in the sub brands for example Orient, Pulsar and the like a bet the figure is absolutely staggering. These get the big NAW!!!! !Thanx but no thanks. ^^^^ agreed they are seriously out there with some of the wackiest designs I have ever seen. I still would like to see and try on that chronograph.